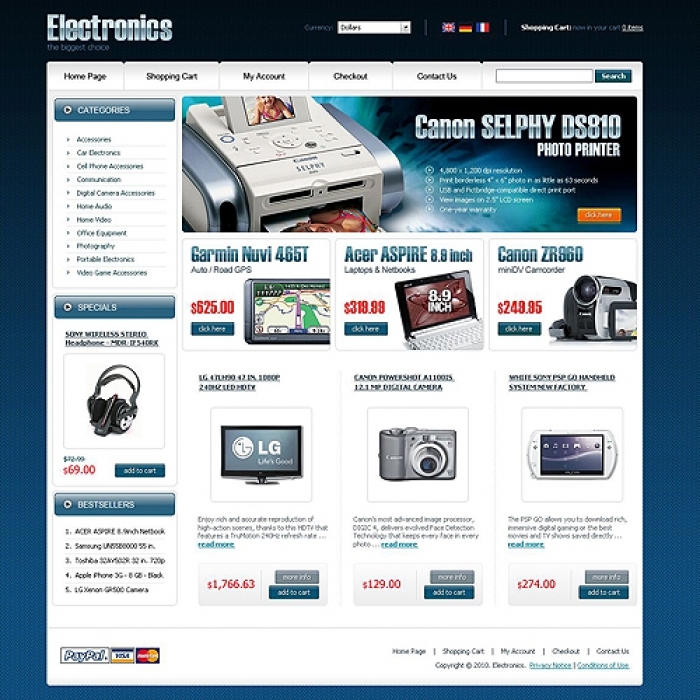 phpmonster.com is running a copy of the shopping cart. 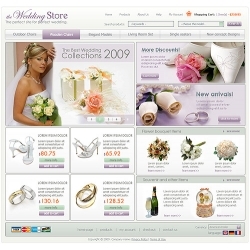 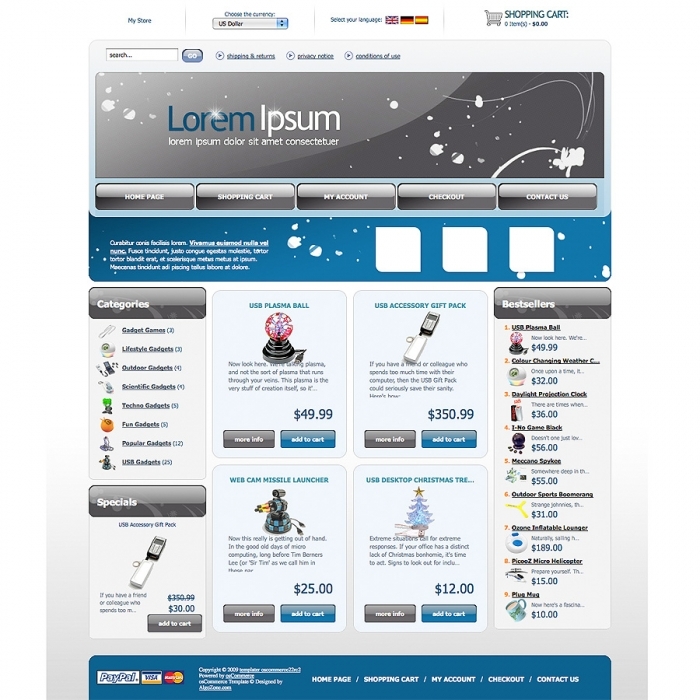 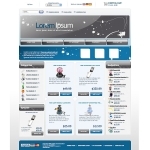 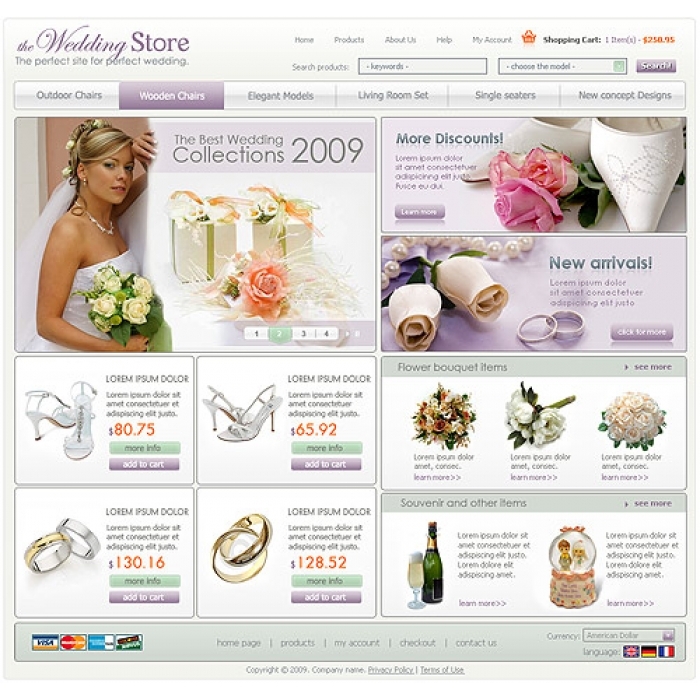 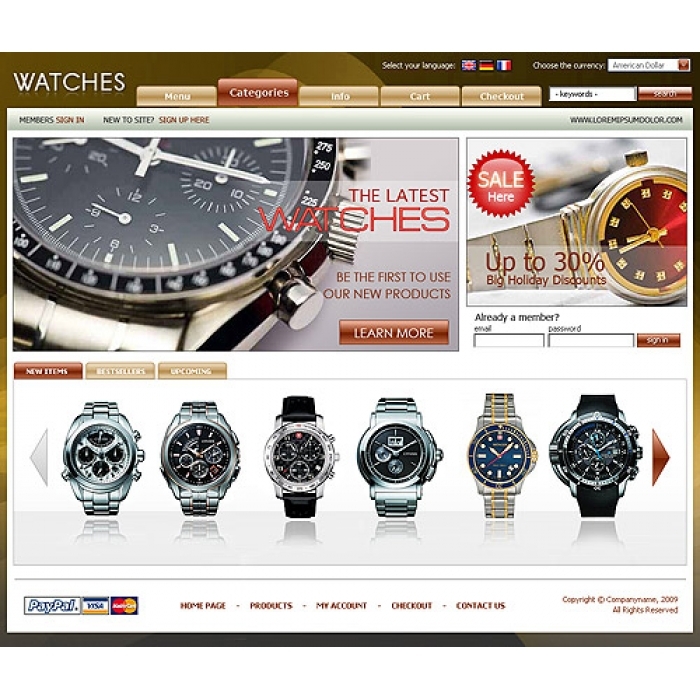 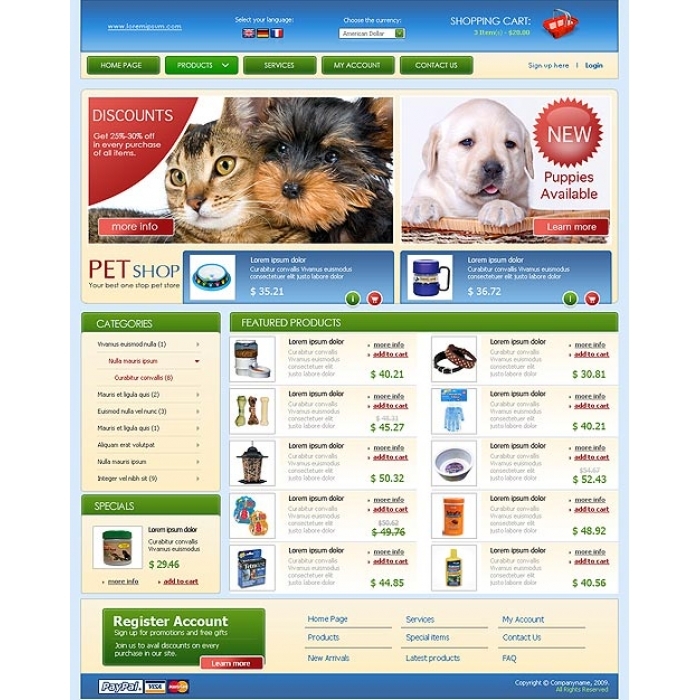 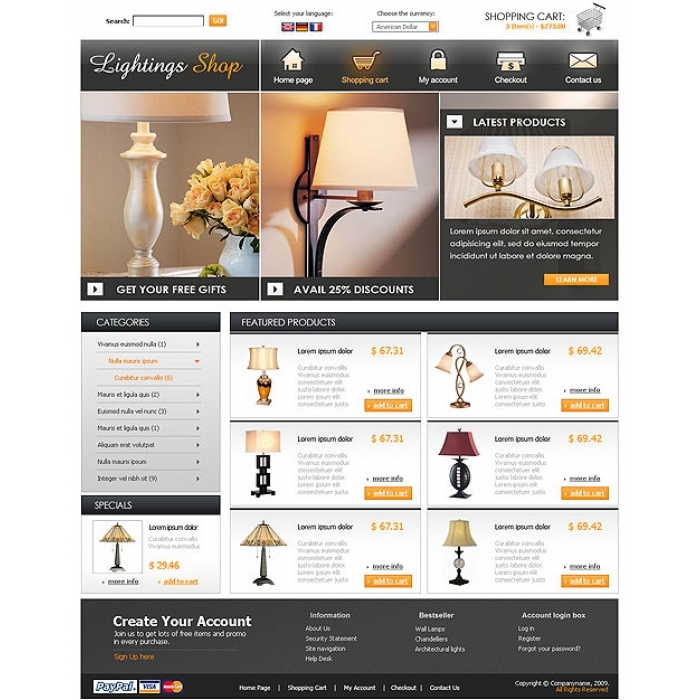 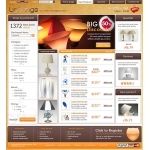 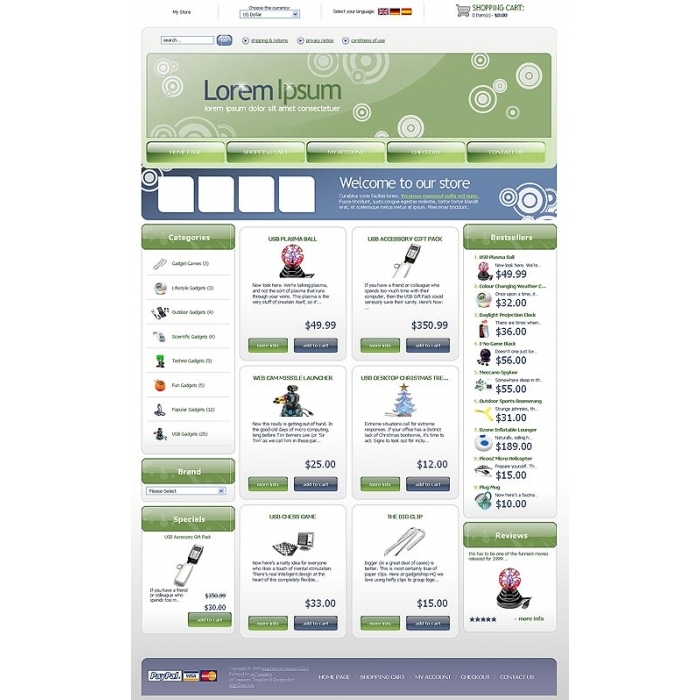 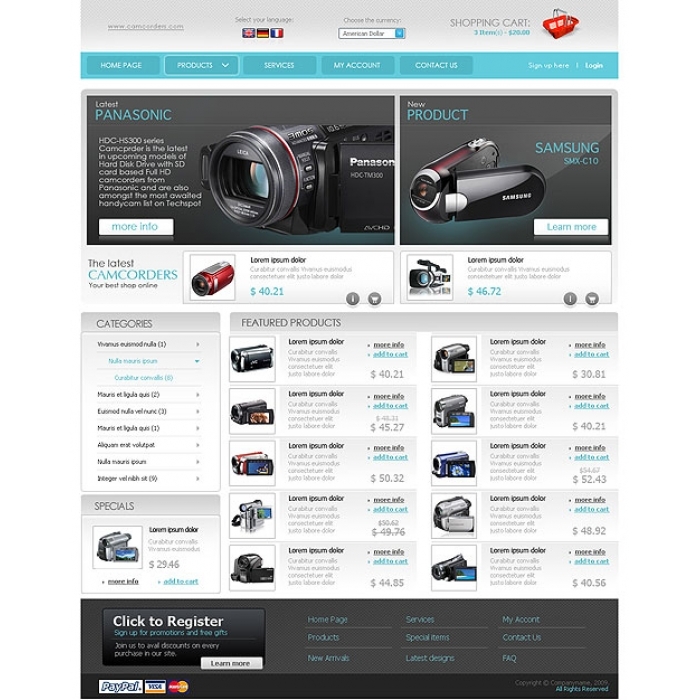 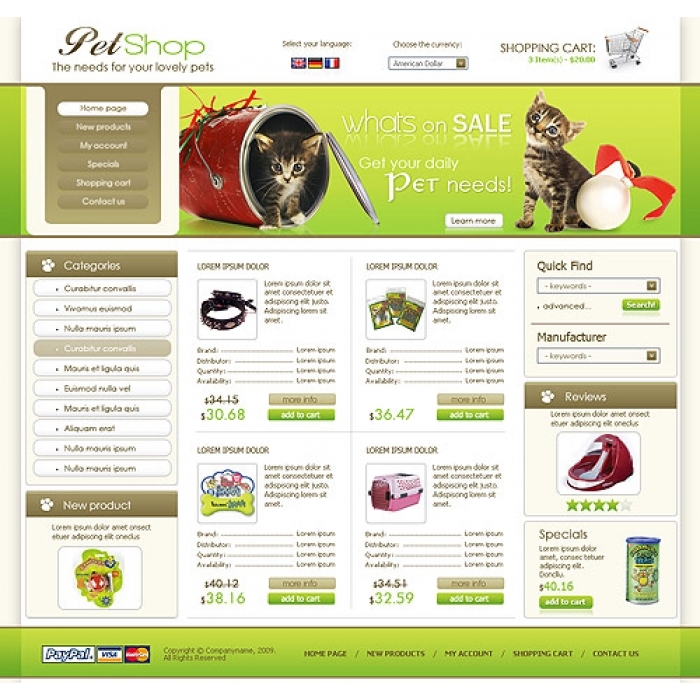 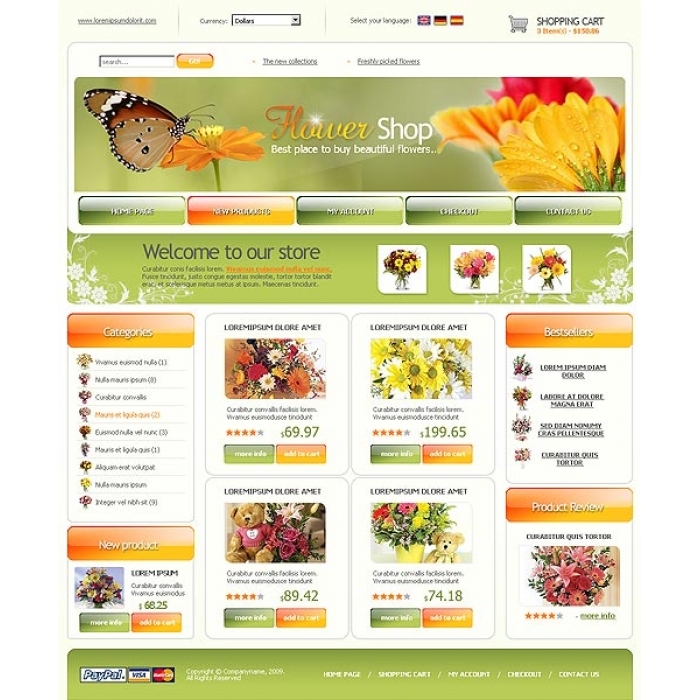 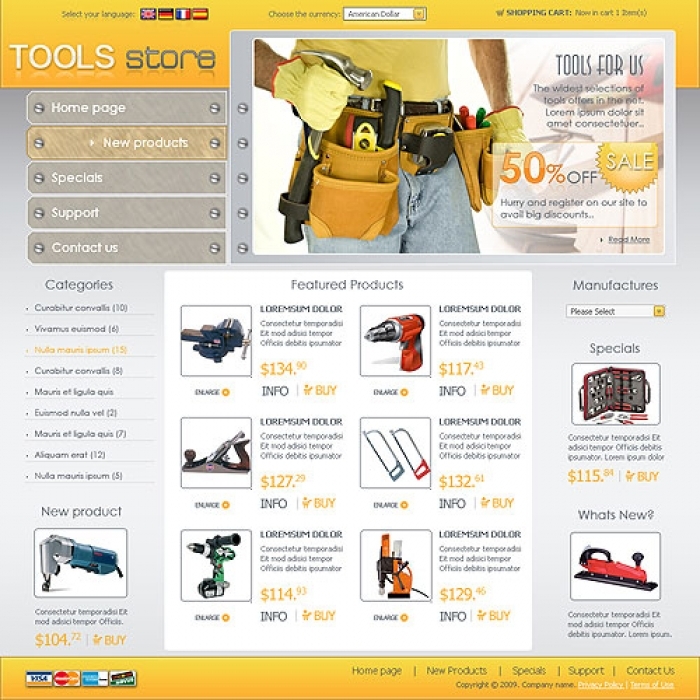 Monster Shopping Cart is a professional and easy to use fully featured shopping cart. 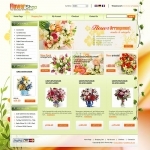 It's very easy to install and operate and also search engines friendly. 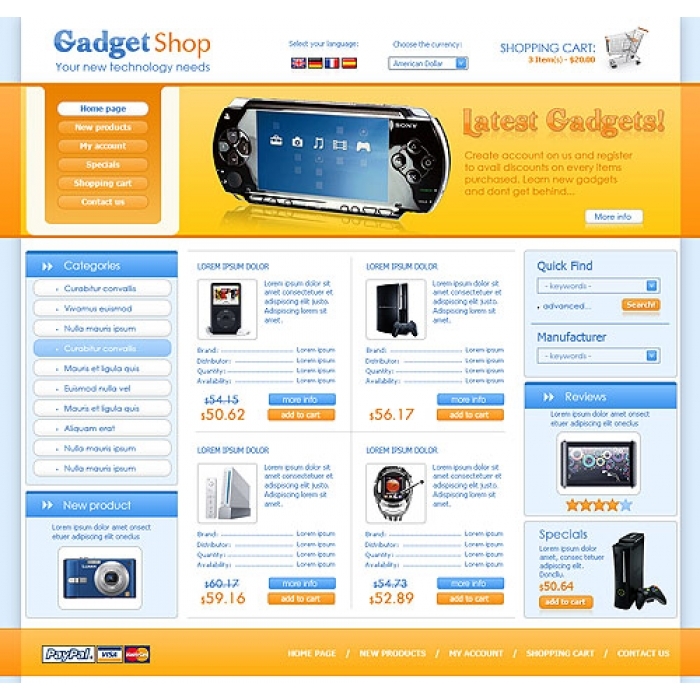 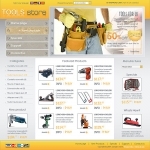 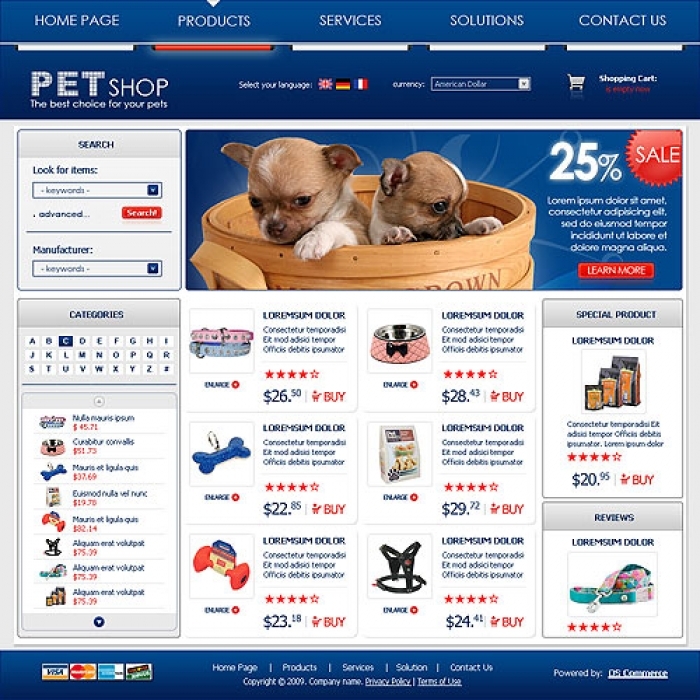 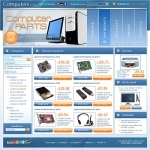 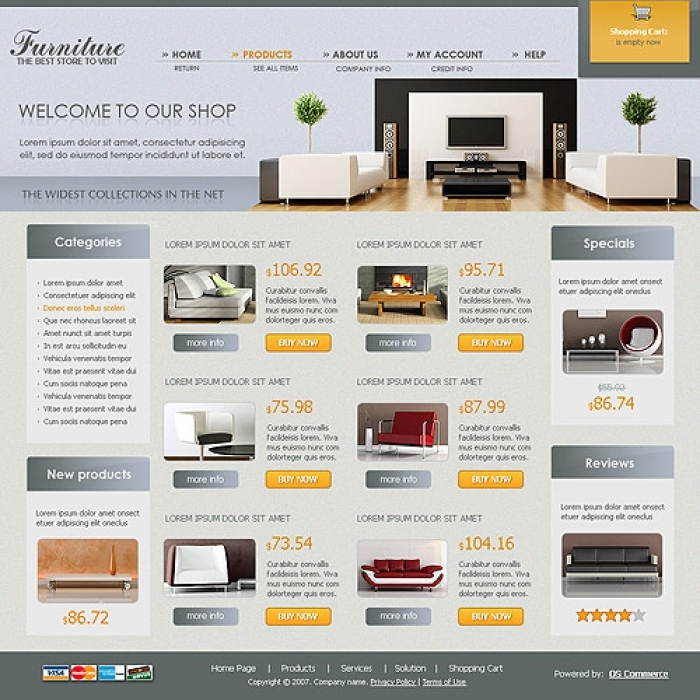 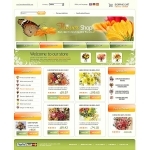 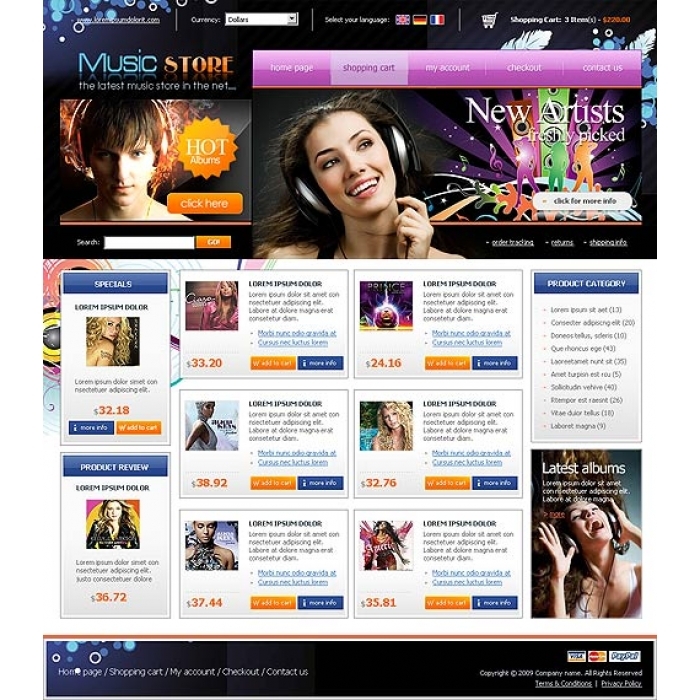 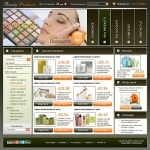 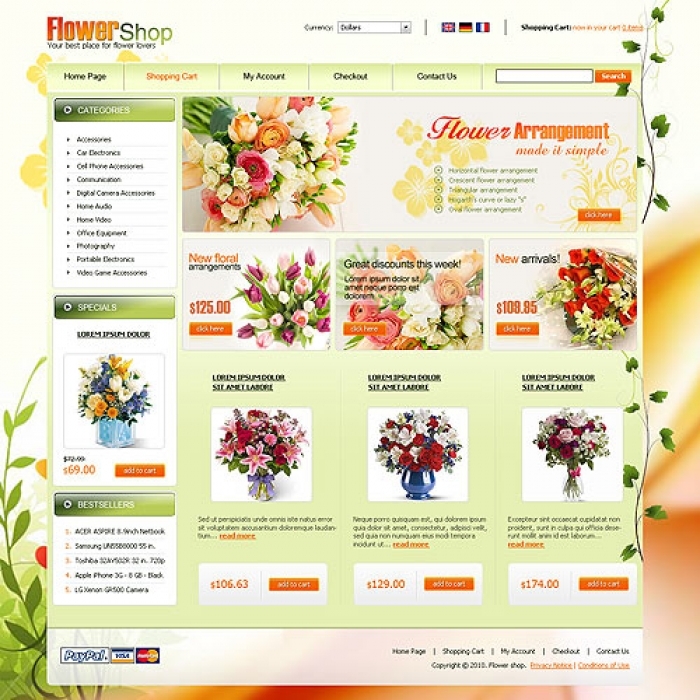 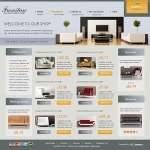 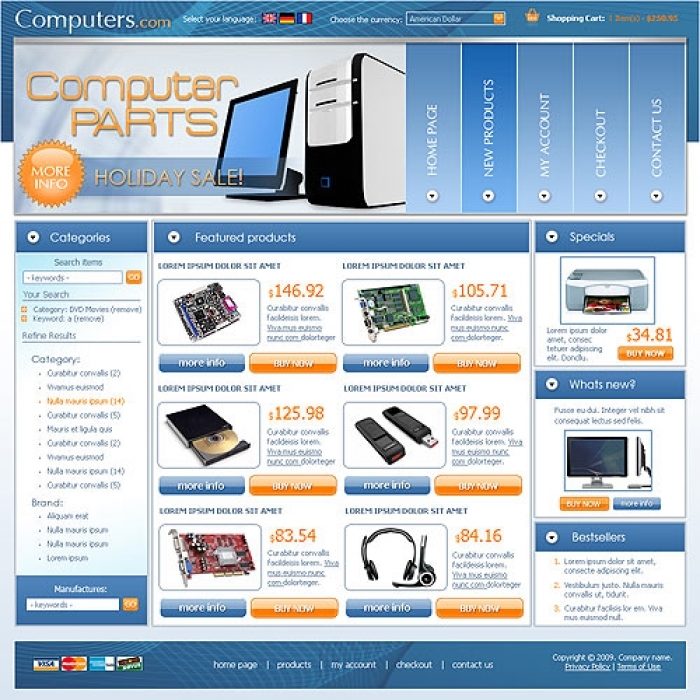 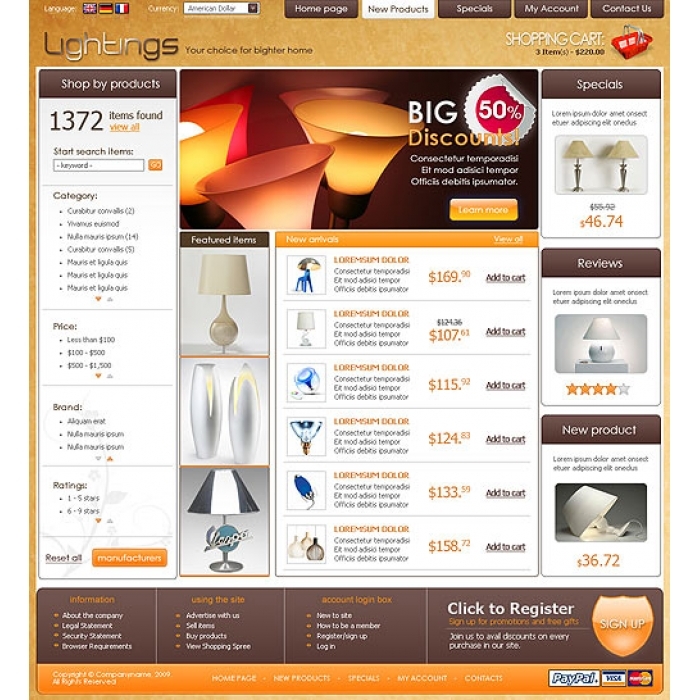 - Reward points system to encourage customers to come back to your web-store and purchase more. 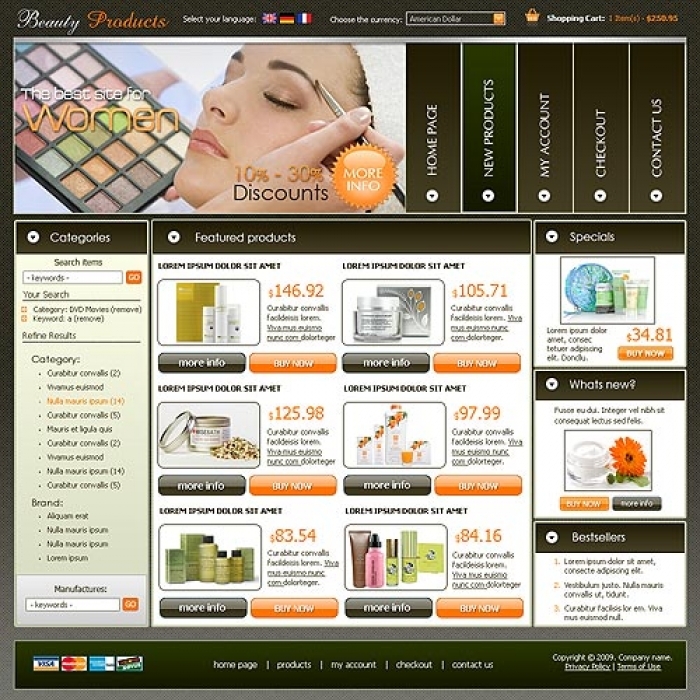 With each purchase they can get programmable reward points that can be used with the next purchase.